خاصية جديدة يطلقها تطبيق الواتساب تهم الفيديوهات والصور! يتضمَّن تحديثٌ جديد على تطبيق تطبيق واتساب WhatsApp طريقاً مختصراً يسمح للمستخدمين بإدارة الوسائط الإعلامية الموجودة على التطبيق بشكلٍ أفضل. خاصية تطبيق في الواتساب تهم المستخدمين! WhatsApp users can recover deleted messages in seconds. A little-known hack allows both parties to access discarded comments - even when theyve vanished from the screen. The find emerges after users of the platform accidentally found a way of restoring redacted content, late last week. The loophole means many of the apps one billion users will be left red-faced by content that cant be removed permanently. To retrieve a deleted post, users simply need to delete WhatsApp and re-install it from the app store. When this loads, users should log-in and restore all chats from back-up, producing any deleted messages in full. This little-known function is possible because the app backs-up each message at 2am daily, so theres a constant log of everything sent and received. However, this is not the first time that issues have been uncovered with the delete for everyone feature. 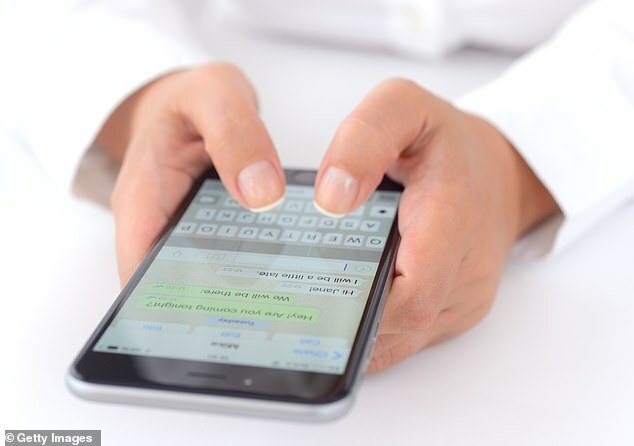 Shortly after its launch, in November 2017, Android Jefe, a Spanish Android blog, noticed a workaround that allowed Android users to view unsent messages. not it is subsequently deleted by the sender. While the bulk of the data in the log is technical information, the first 100 characters of the notification message are also recorded. 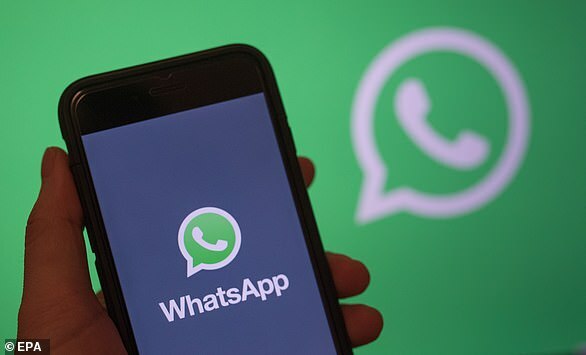 So while users may not be able to see the message within WhatsApp after it is deleted, they can still see it in the notification log – which can be accessed in two ways. Firstly, users can create a home screen Settings widget, in which a Notification Registration option will appear, according to Android Jefe. Alternatively users can download a notification history app, which displays a list of all your recent notifications. Facebook has acquired dozens of companies in the years since it was founded in 2004. It has acquired startups and companies to build out its efforts in artificial intelligence, virtual reality, messaging, chatbots and other technologies. 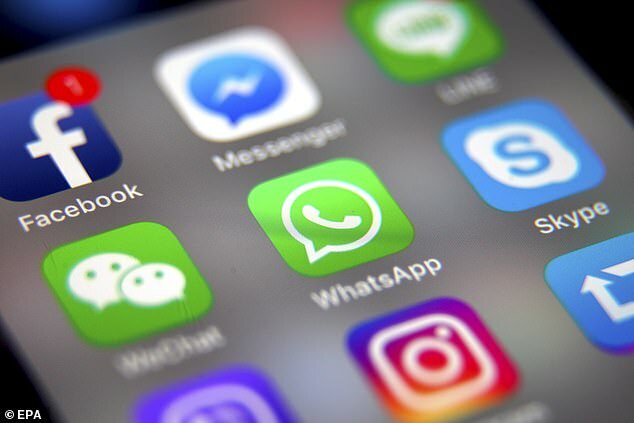 Some deals have remained secretive, but few attracted attention more than its acquisitions of Instagram and WhatsApp. Other than Instagram and WhatsApp, the only acquisition that matches them in dollar value was when it acquired Oculus for $2 billion in 2014. April 2012: Facebook acquires Instagram for a whopping $1 billion. At the time of the deal, Instagram had only 30 million users and wasnt generating any revenue. February 2014: Facebook closes its biggest acquisition to date, buying WhatsApp for $19 billion. The fledgling app only had 450 million users. 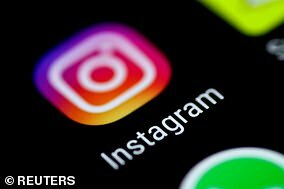 April 2017: Five years after being acquired by Facebook, Instagram says it has 600 million users on its platform and is believed to be multi-billion dollar ad business. September 2017: WhatsApp co-founder Brian Acton abruptly leaves the company to start a non-profit. One year later, Acton would divulge that he left the firm after he had fiery exchanges with Facebook CEO Mark Zuckerberg and admits he sold his users privacy by agreeing to sell WhatsApp to Facebook. January 2018: WhatsApp says it now has 1.5 billion registered users. April 2018: WhatsApp co-founder Jan Koum announces hes quitting Facebook after clashes over data use and encryption. September 2018: Instagram co-founders Kevin Systrom and Mike Krieger resign from their roles at the company after disputes with Zuckerberg.